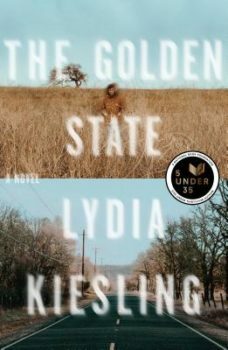 The form of motherhood is beautifully banal: Melissa Scholes Young on the interplay between form and meaning in Lydia Kiesling’s debut novel. Melissa Scholes Young talks with fellow Bread Loaf Bakeless Camargo Residency Fellows Crystal Hana Kim and Ingrid Rojas Contreras about their debut novels, craft, research, and more. “I’m honored to be a lifelong Midwesterner and to write and think about place with central allegiance”: Melissa Scholes Young talks with Melissa Fraterrigo about her story collection, Glory Days. “I don’t think you can really go home again. I was more interested in what happens if you have to”: Melissa Scholes Young chats with Aline Ohanesian about motherhood, small-town USA, and her debut novel, Flood, out this week from Center Street/Hachette. In her debut collection, Before You Suffocate Your Own Fool Self, Danielle Evans’s characters, like most of us, struggle to belong. Their loyalties to place, to family, and to self are often divided. Melissa Scholes Young interviews the author to find out how the identities we claim or deny often define the people we become. “Is unlikeable also unsympathetic? I don’t think so”: Paula Whyman chats with Melissa Scholes Young about her debut collection, You May See a Stranger. 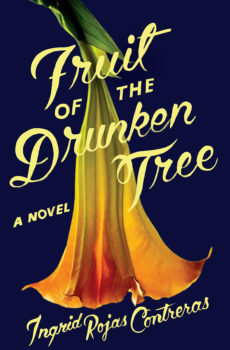 Melissa Scholes Young sits down with Jennine Capó Crucet again, this time to discuss the author’s debut novel, as well as the role humor plays in fiction, finding your material, and being asked the “Where Are You From From?” question.